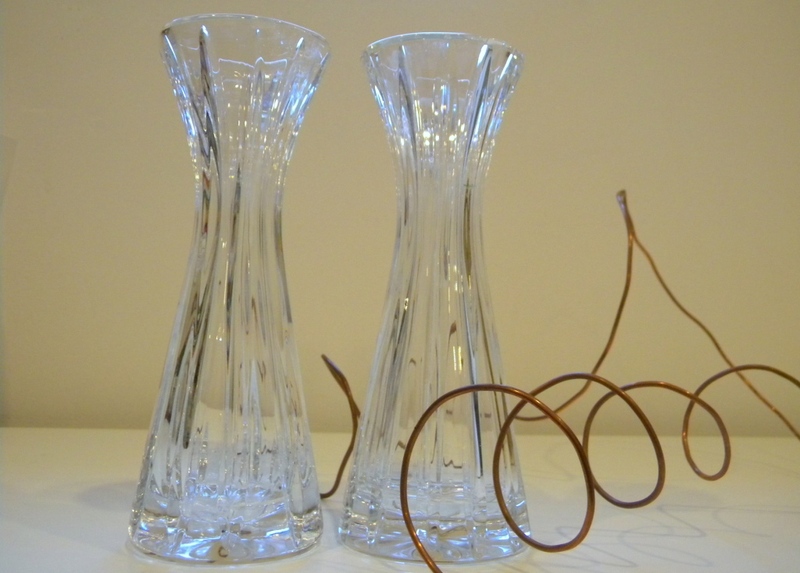 Adding a splash of metallic décor can dress up a room and instantly change the look. I made these gold leaf candle holders and was surprised at how such a small object changed the feel of my table. 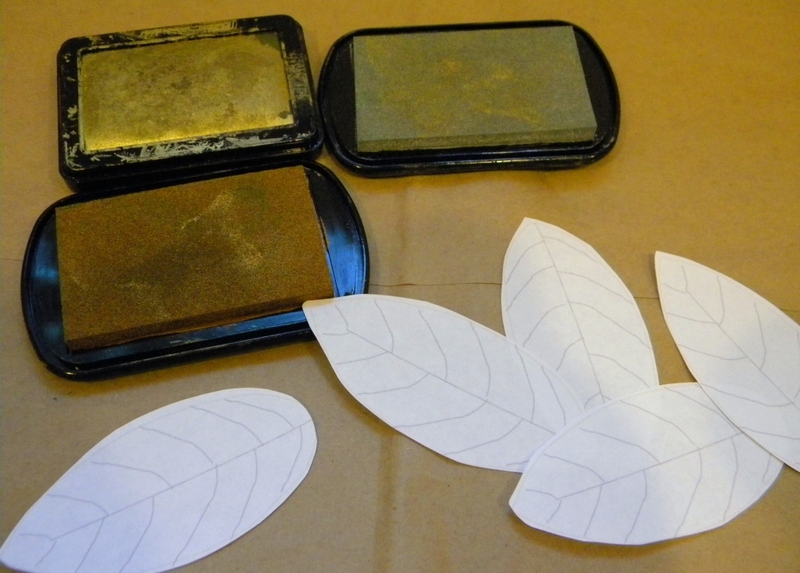 Print out a leaf template and cut out several leaves. I used regular printer paper so that that I could curl the leaves. Place your cut out leaves on the ink pad and press gently. 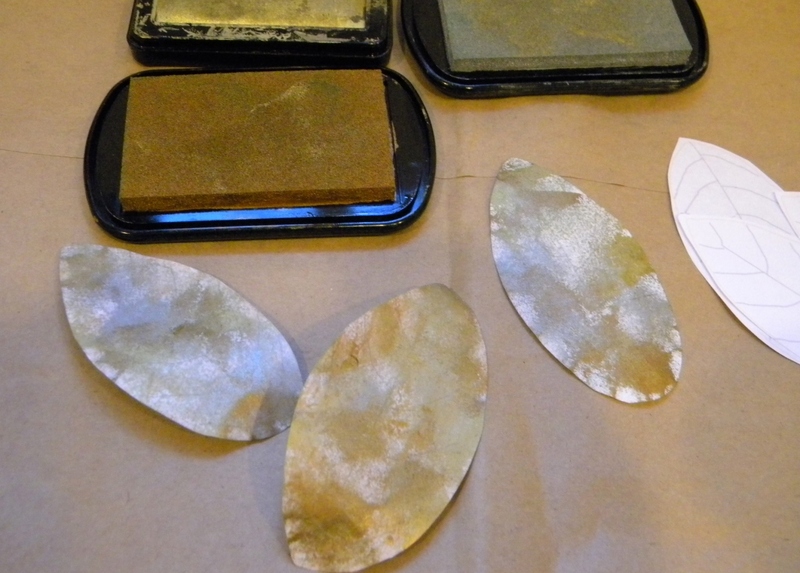 I used three different ink pads to get a variegated look – gold, copper and silver. 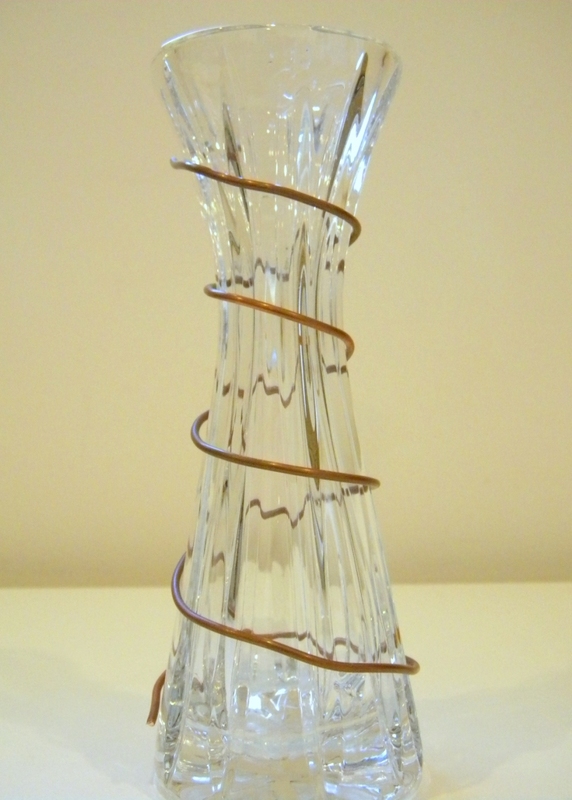 Twirl wire around your candle holder. 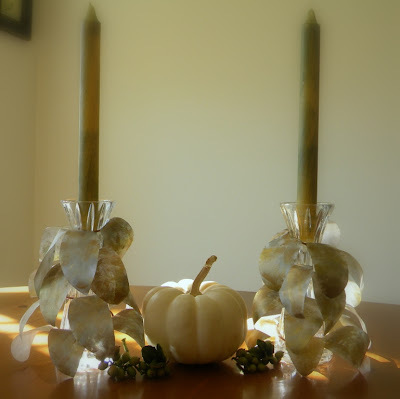 Once your leaves are dry, gently curl them around a pencil or other round object to give them a natural look. Add a dab of glue to the bottom of each leaf and glue them to the wire. These gold leaf candle holders make me want to get out the white linen tablecloth and good silverware. Gorgeous! You did such a great job with just some printer paper....you're right they look ready for an elegant meal! Thanks so very much for sharing on Craft Schooling Sunday, great to have you back, and looks like you're becoming one of the regulars, which is fantastic! All the best! Those are beautiful! They catch the light gorgeously! Excellent job! 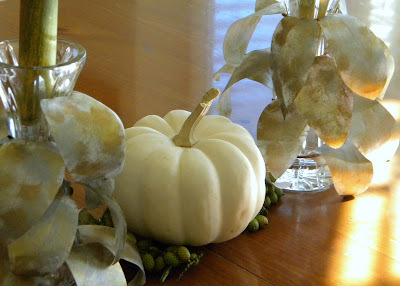 So pretty- I love how they look next to the pumpkin! Hope you'll share these over at my Holiday Hookup link party! Just so elegant and classy ! Beautiful project, and I have all that on hand! 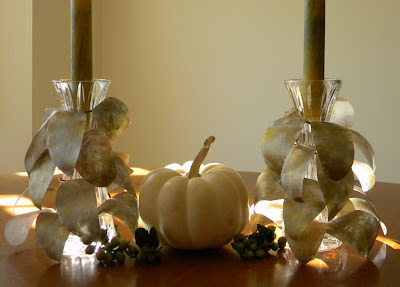 Bookmarking this for Thanksgiving table ideas.